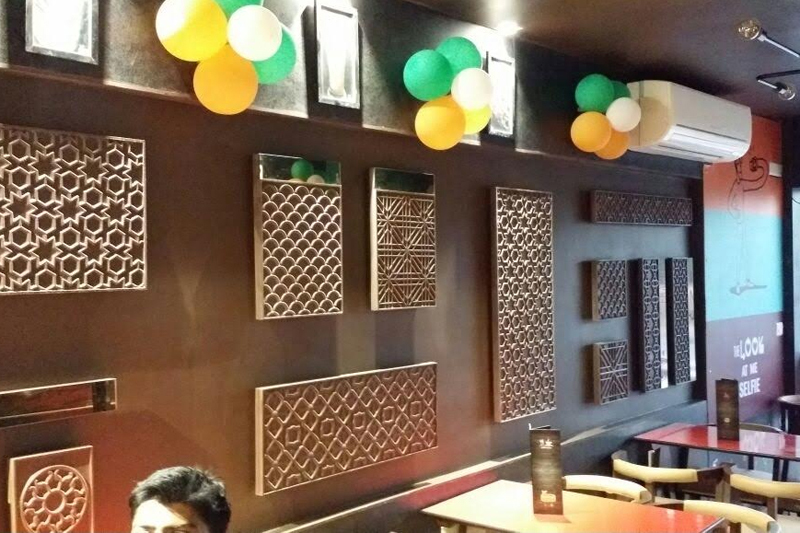 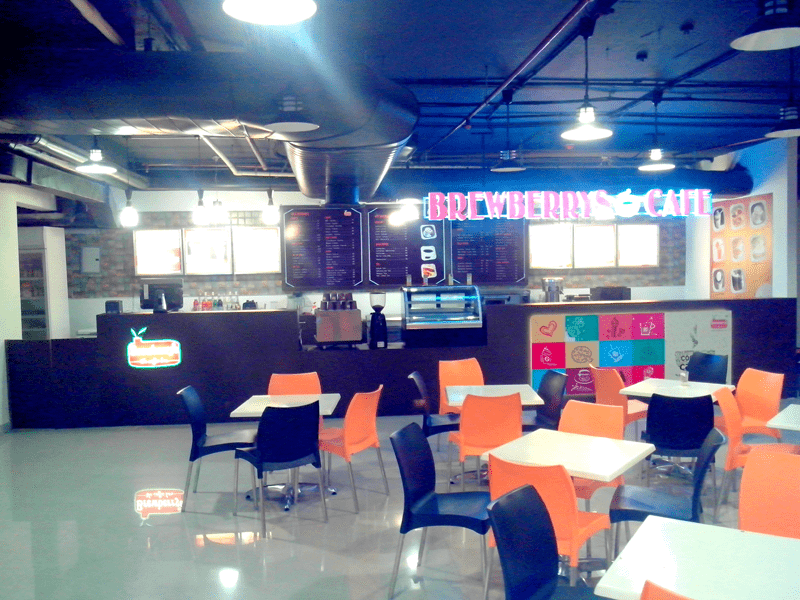 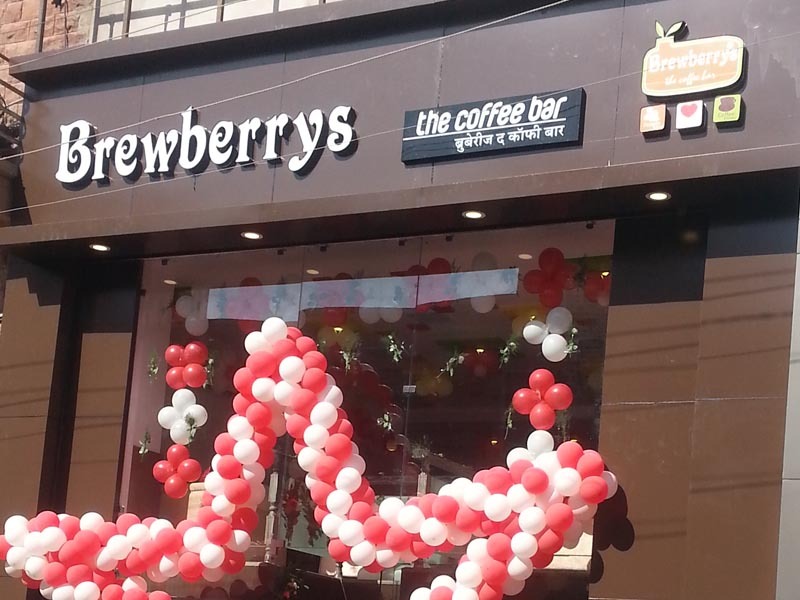 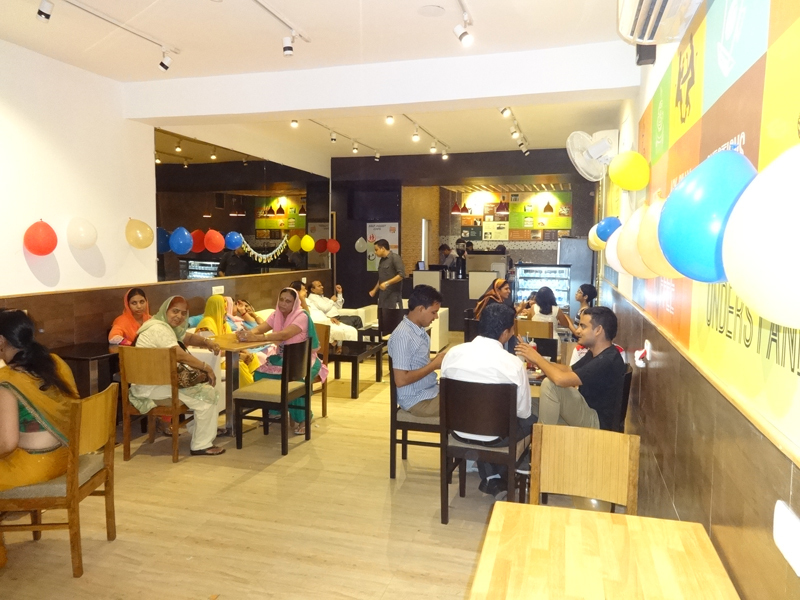 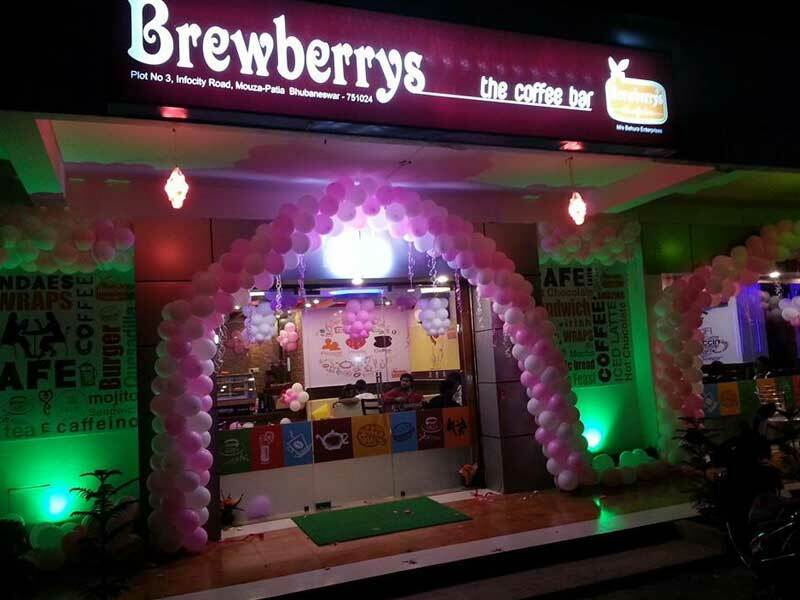 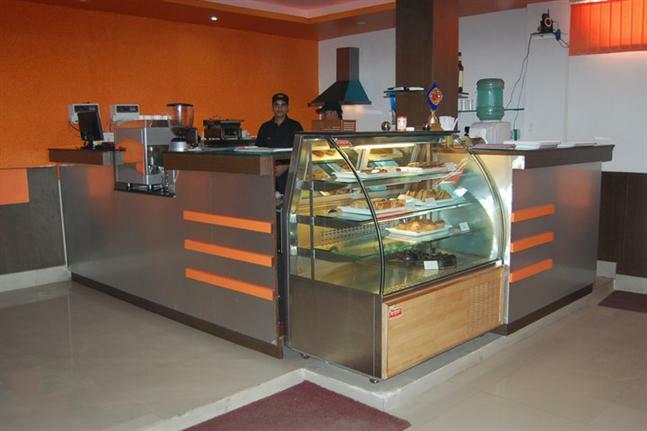 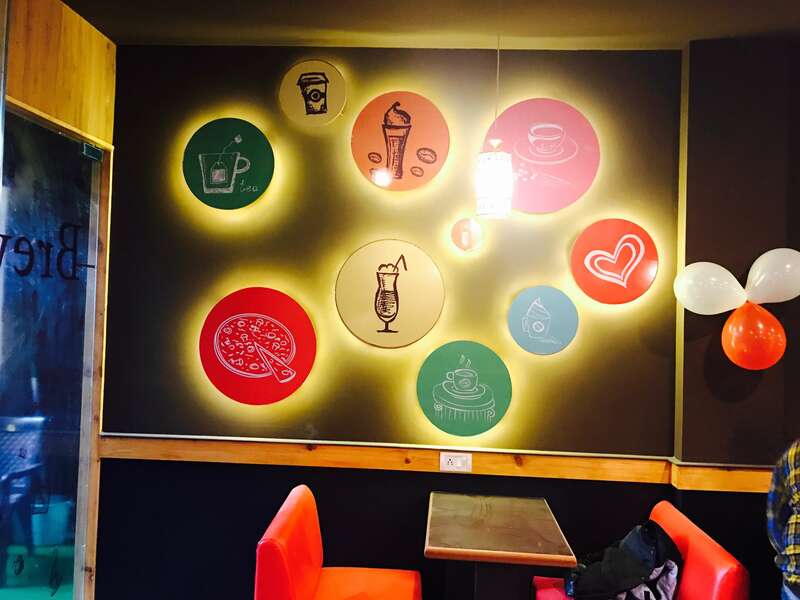 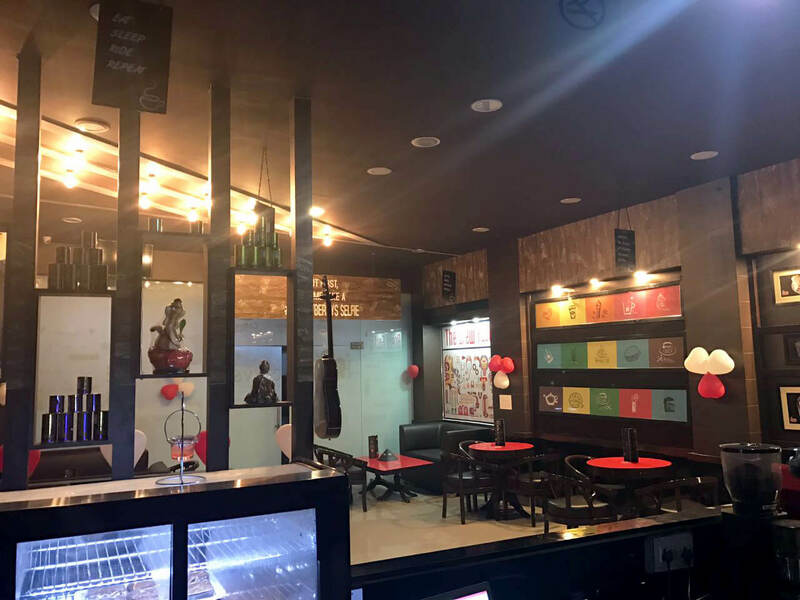 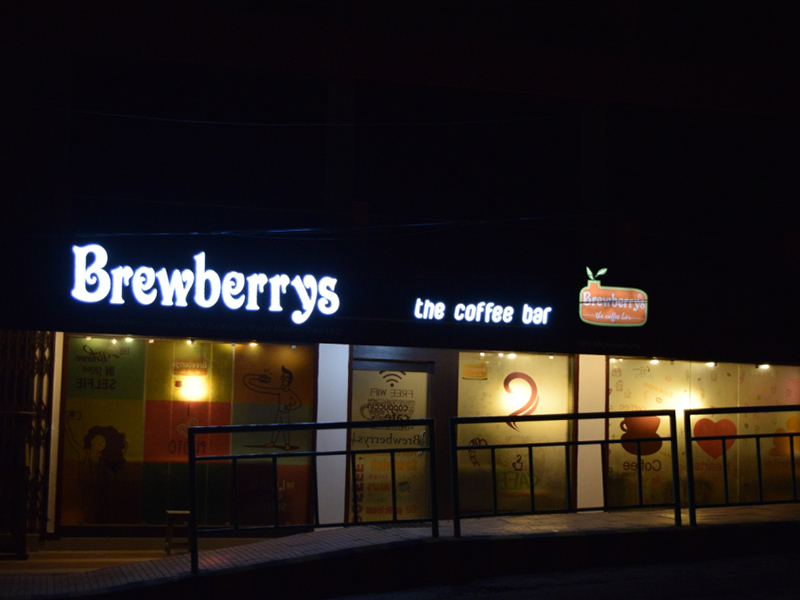 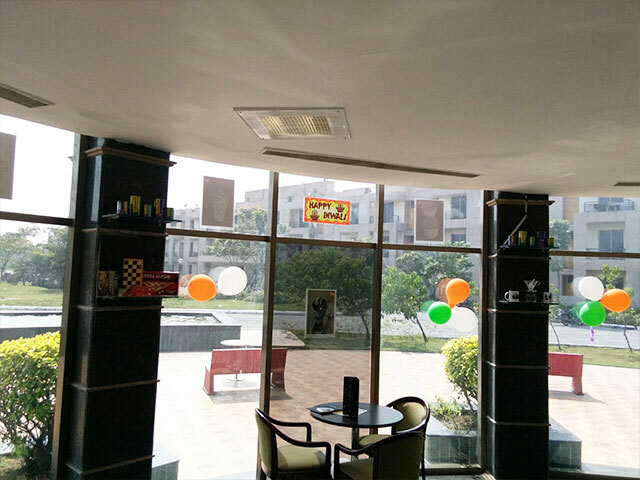 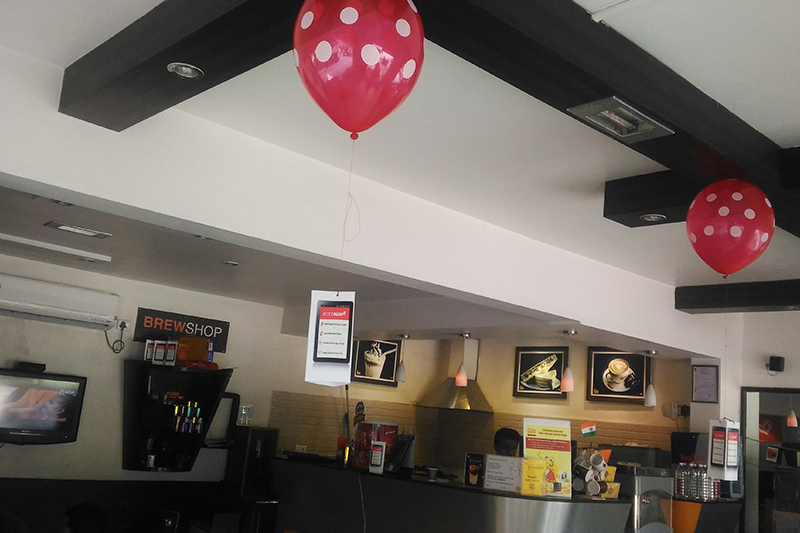 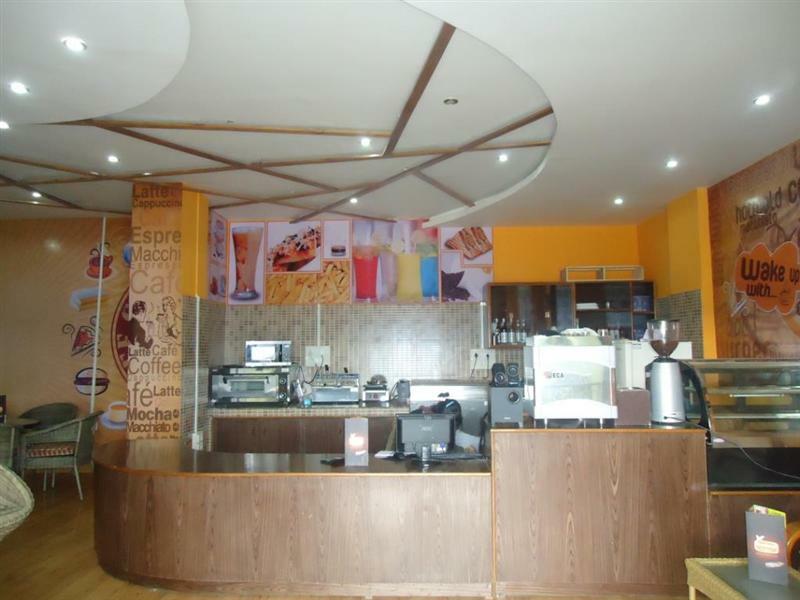 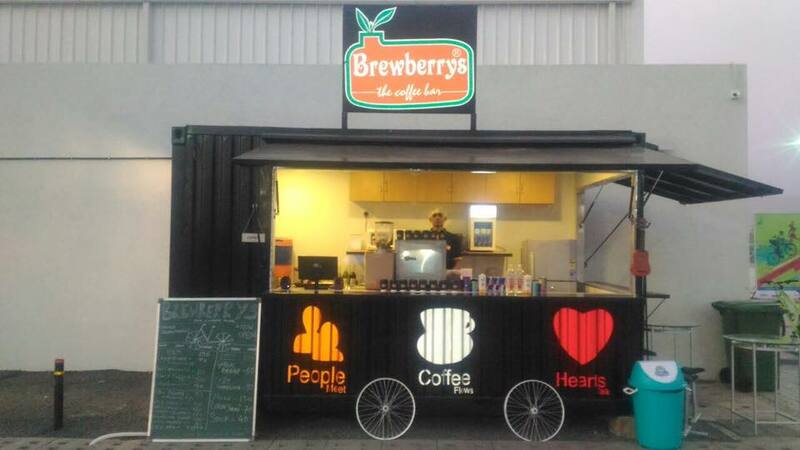 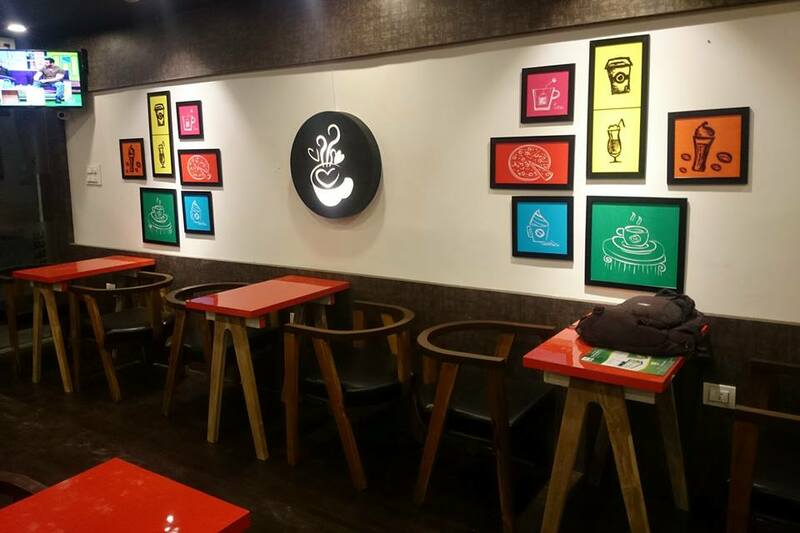 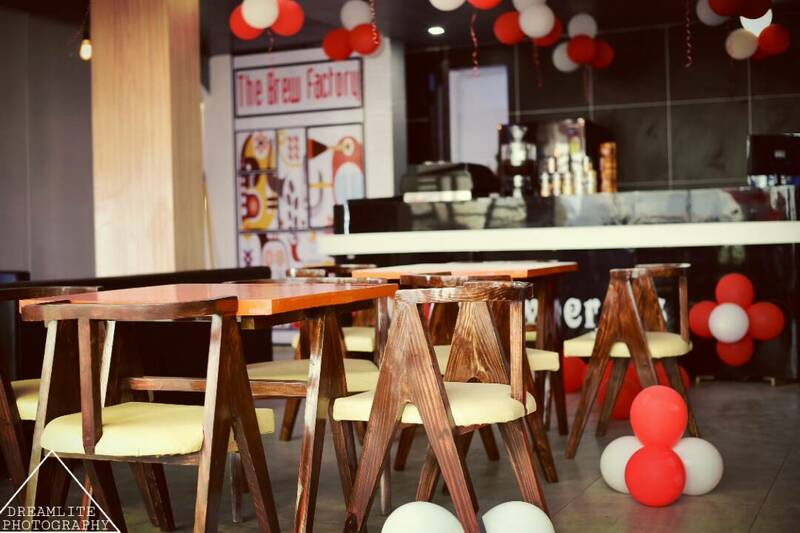 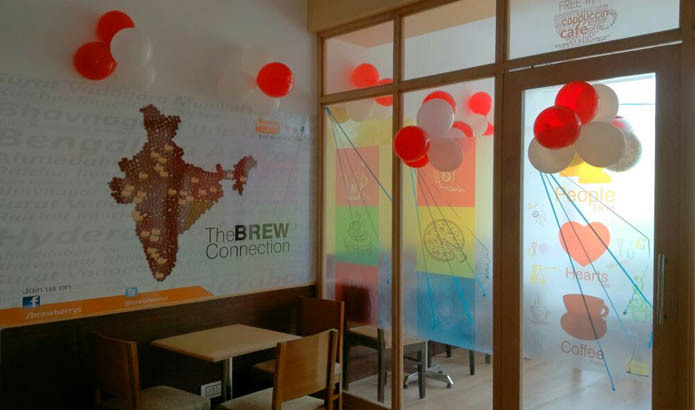 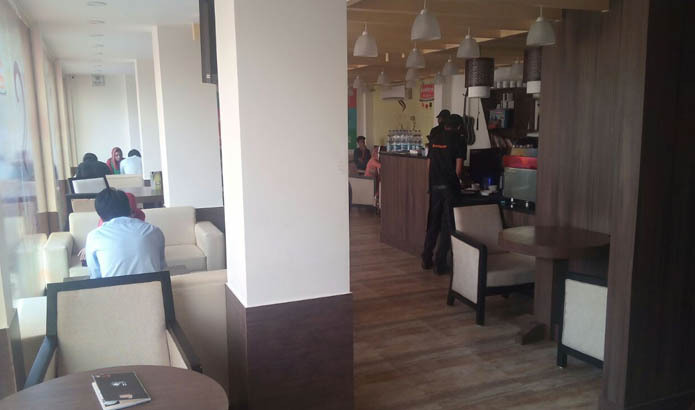 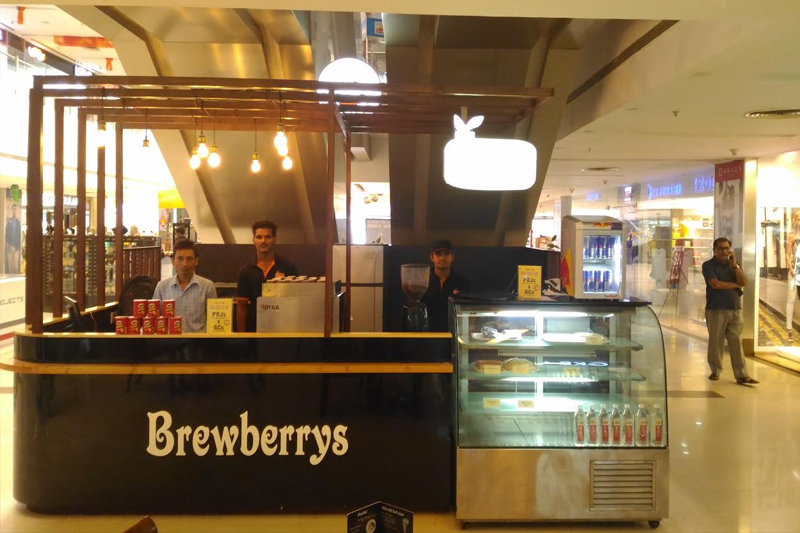 From Business Meetings to sharing some special moments with your loved ones, Brewberrys Coffee Bar is the place to be. 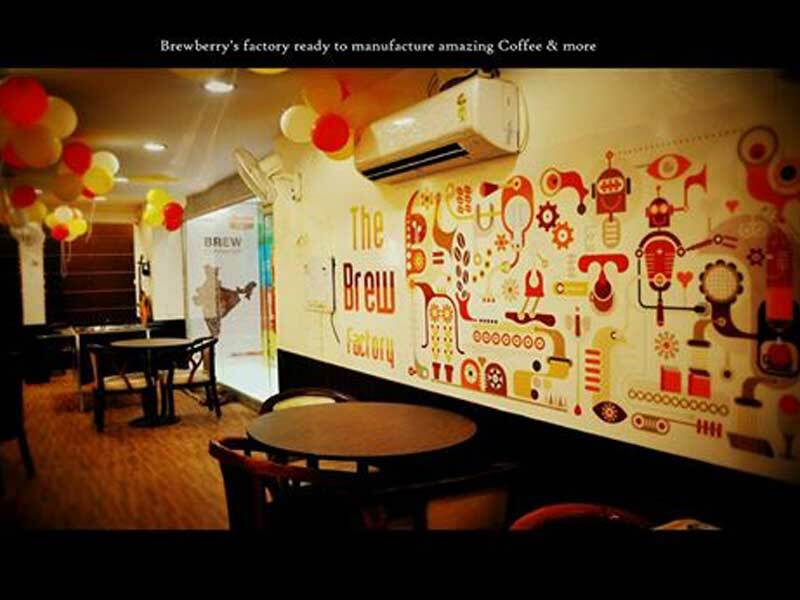 You can find our addresses in the respective cities given below, we would love to see you. 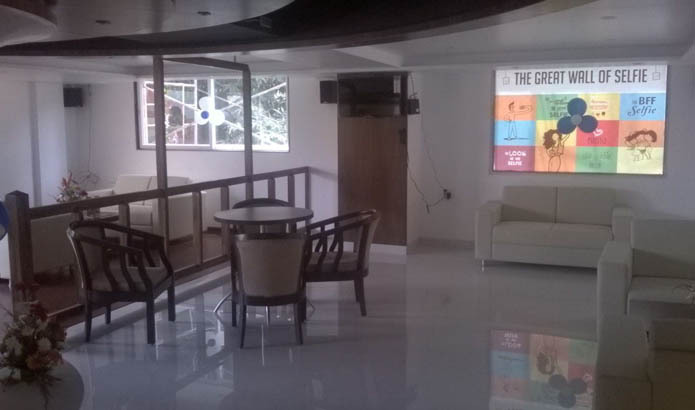 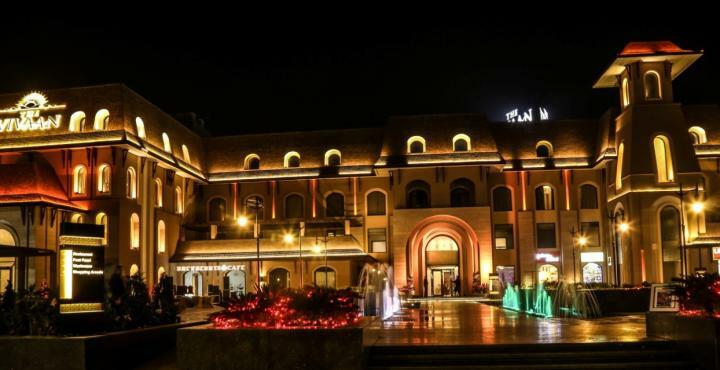 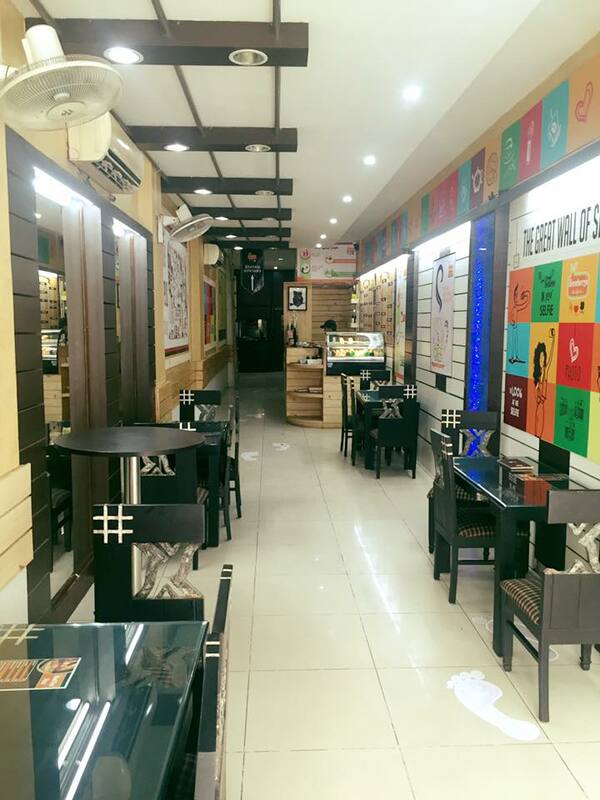 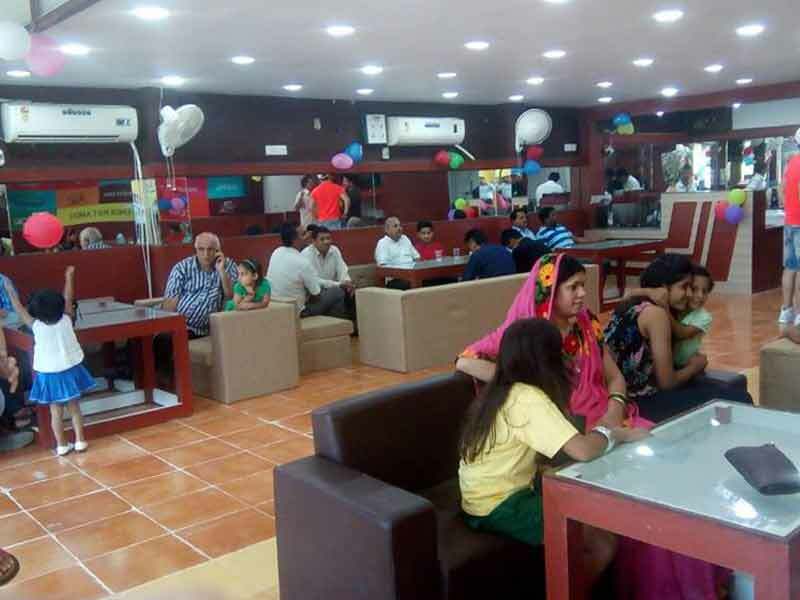 7,8 Greenwoods complex, Near Akashwani, Makarpura road, Vadodara, Gujarat.